Last Saturday, the day American Express The Platinum Card from American Express and The Business Platinum Card from American Express OPEN cardholders had been dreading finally arrived – as of March 22, 2014, their cards would no longer include the benefit of American Airlines Admirals Club lounge access (nor US Airways Club access). 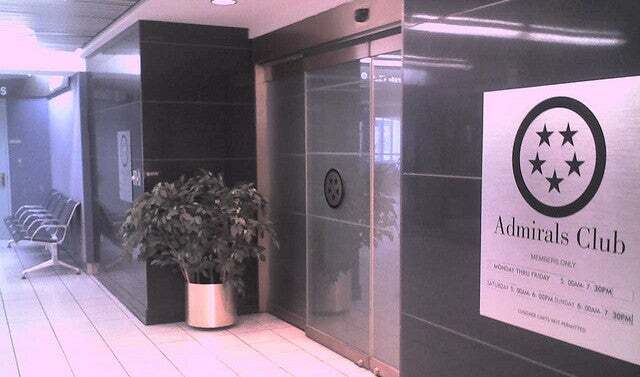 Now the only cards that will get you into the Admirals Club are the Citi AAdvantage Executive World Elite Mastercard (which comes with full Admirals Club membership) and more recently, the Citi Prestige, which just added Admirals Club access (not membership though) to its benefits. Now that the Amex Platinum cardholder exclusion has begun, we at TPG wanted to soften the blow by giving away two Admirals Club Lounge Passes to our readers. Are you an Amex cardholder who feels slighted? Or had you been considering the card but decided not to get it because of the lounge restrictions? If so, comment on this post or on our Facebook page about what you’ll miss most about your visit to the Admirals Club and why you want a pass to visit again. Enter by by 5pm ET on Monday, March 31 to be eligible. You can only enter once per medium. The winners will be chosen at random and announced next week. And the Winners of Last Week’s Prize of 20,000 Miles to celebrate 20,000 Facebook ‘Likes’ is…. 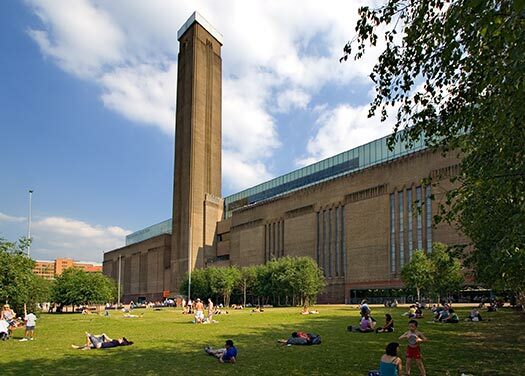 The Tate Modern – a TPG favorite, hopefully you’ll love it just as much Rob D! Congrats Rob D., the Tate is one of my favorite museums and I hope you get the opportunity to visit by using your miles! Thanks to all who entered and good luck with this week’s giveaway.